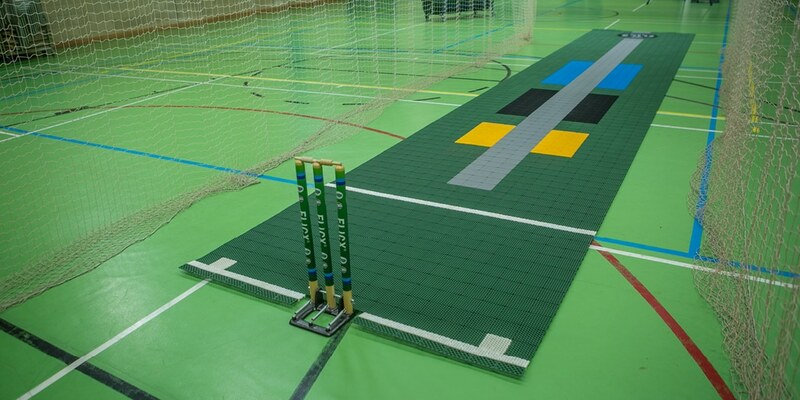 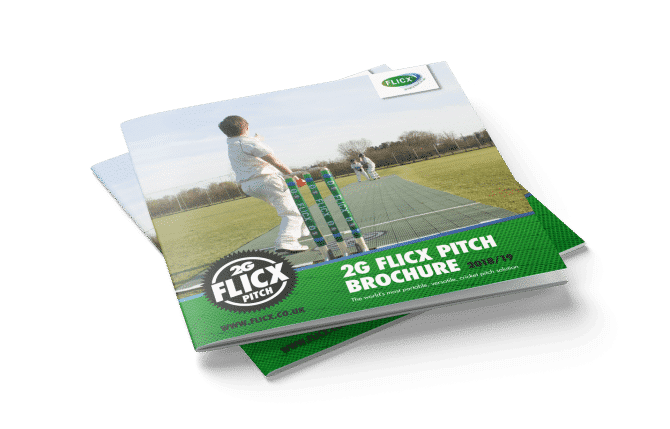 The 10 metre 2G Flicx Skills Batting End is part of our coaching range and is a great option for your nets (indoors or outdoors) or to host small sided games on your outfield. 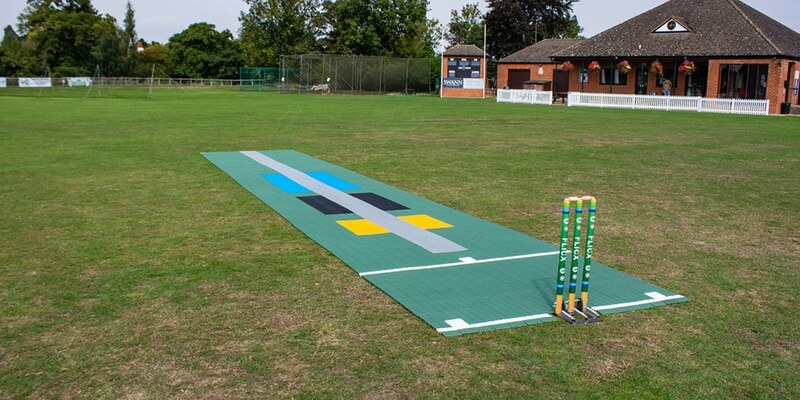 Colourful bowling targets will help your players achieve a consistent line and length whilst developing a batters decision making and shot selection skills. 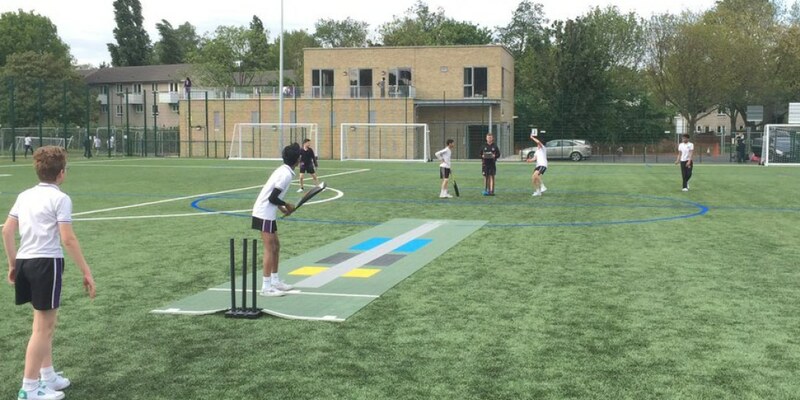 A number of games and challenges can be developed around the markings by creative coaches add more fun. 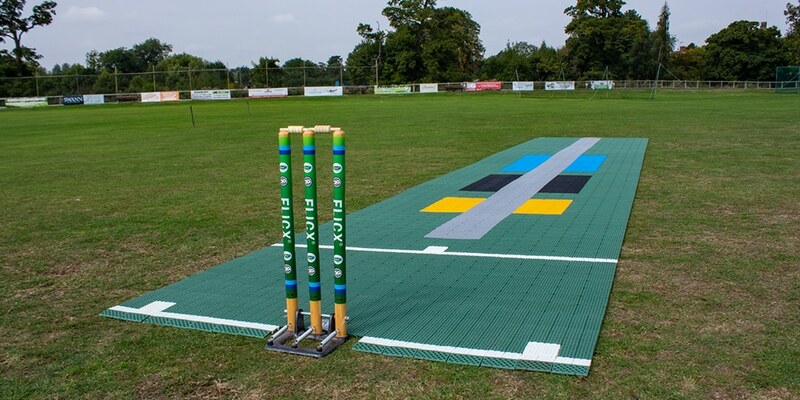 This product can be used with both hard and soft ball cricket and rolled out on various under surfaces.